Help support the brand! 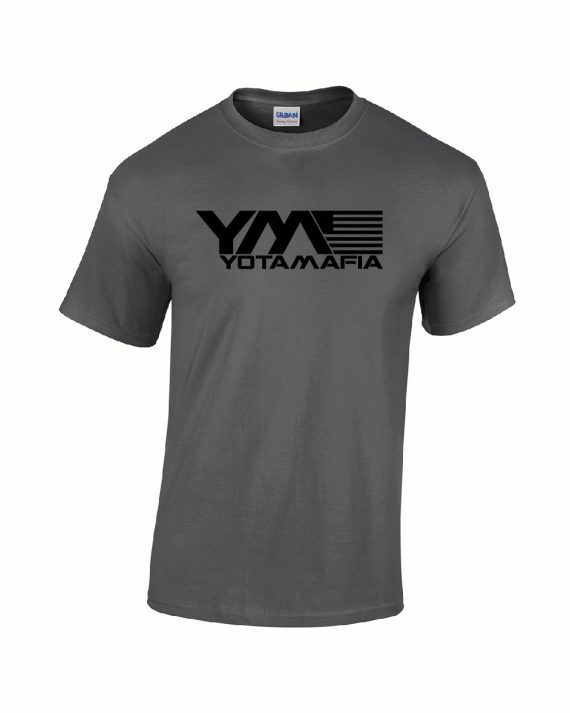 Grab yourself a Yota Mafia Flag t-shirt in charcoal gray with a black logo. Made with the highest quality fabric. 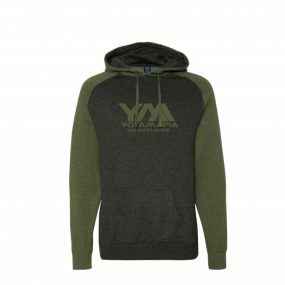 Our shirts are made with 50/50 cotton/poly and come in many different sizes to help keep every Toyota enthusiast happy.